Living a Fit and Full Life: The Casio Vintage Collection B650WC-5AVT Watch Makes the Ultimate Fashion Statement! The Casio Vintage Collection B650WC-5AVT Watch Makes the Ultimate Fashion Statement! Straight from the Casio Vintage Collection comes a timepiece that never goes out of style. The B640 combines style with features Casio is known for such as an EL backlight and a 1/100th second stopwatch. This timepiece is the perfect complement to any outfit.. 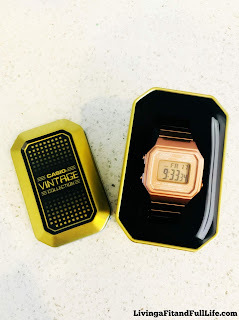 The Casio Vintage Collection Watch makes the ultimate fashion statement! 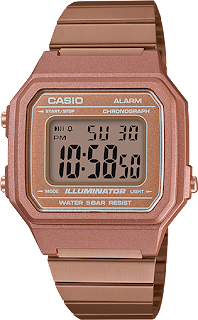 Retro seems to be really in right now which is why the Casio Vintage Collection Watch is so hot. You can pair it with a cute dress, jeans, or your favorite work outfit and it will look totally fab. I also love that it looks great with my workout outfit and allows me to keep track of my laps with ease. It's the perfect watch for hitting the track, a night out on the town, or just wearing as an everyday piece. I also love the rose gold color that also happens to be really in right now. 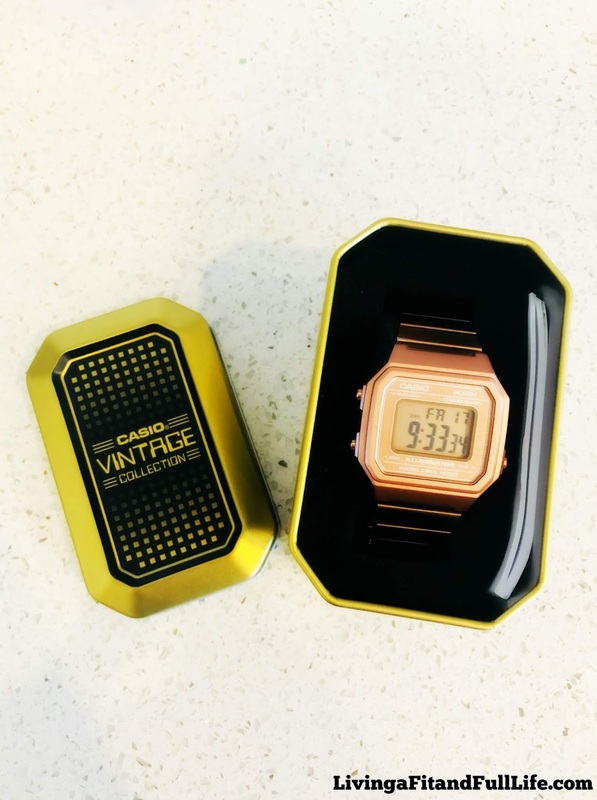 The Casio Vintage Collection Watch it the perfect piece to tie your whole outfit together! 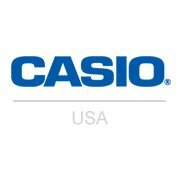 Click HERE to learn more about Casio! Follow Casio on social media!